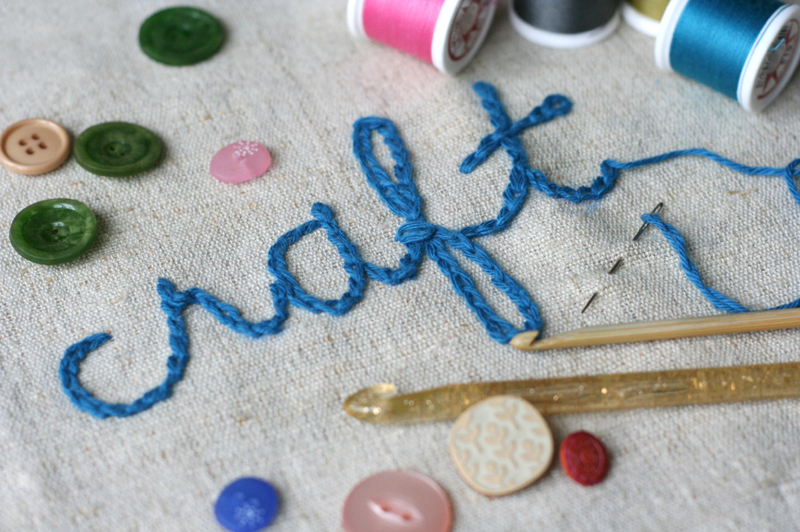 Stop by anytime the week of September 17th– 22nd to pick up a craft to make at home. All the parts you need are in the bag– you just might need some glue or scissors at home. While supplies last.